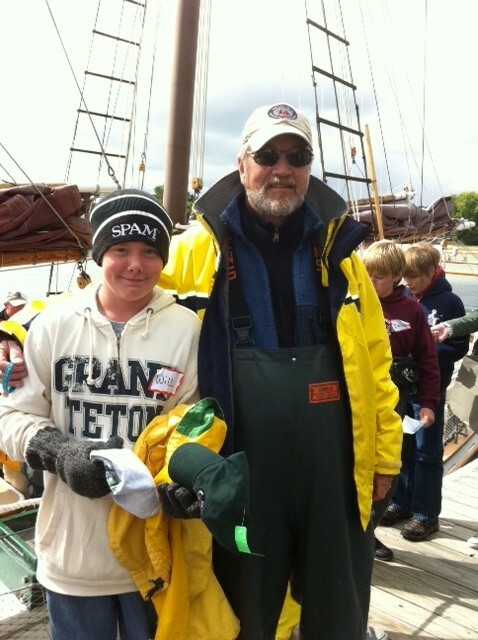 For further information about their shipboard and shore-side education programs that are designed to inspire young people’s interest in science and to provide for the long-term stewardship of the Great Lakes, contact ISEA at (231) 271-3077.
https://i1.wp.com/leelanau.com/wp-content/uploads/2011/09/Will-90000-student.jpg?fit=478%2C640&ssl=1 640 478 leelanau.com https://leelanau.com/wp-content/uploads/2014/11/leelanaudotcom.png leelanau.com2011-09-19 09:34:172011-09-19 09:34:17Inland Seas hits 90,000! This looks like an absolutely fun adventure – is this for all ages or does your schooner just take children? The kids must just love their jaunt! Their main program is for elementary students but they have family schoolship and other programs too!